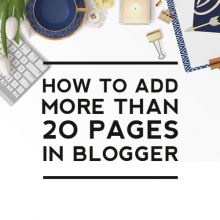 The quick editing tools are a productivity boosting set of tools on Blogger. 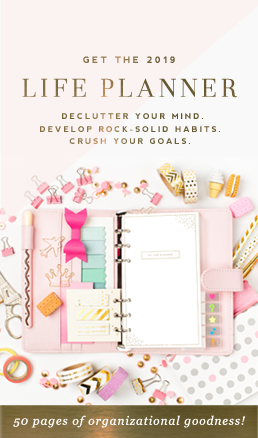 Quick editing tools allow you to easily make changes to your blog posts and blog widgets without having to search and find a specific blog post or blog widget on your Blogger dashboard. 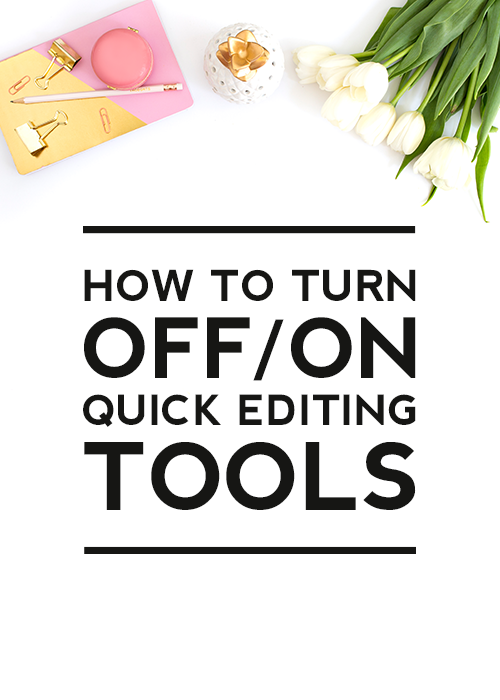 What are the quick editing tools? 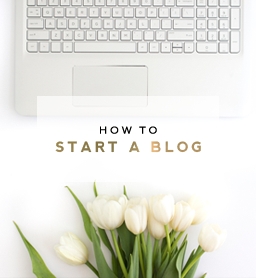 You may have seen them when you first started your Blogger blog. The small pencil icon on your blog footer opens up blog posts to easily correct a typo or update a post to add more information. The small wrench icon on your blog widgets opens up widgets to make quick changes to them or remove them entirely. 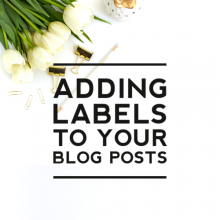 These handy icons are only visible to your blog’s admins and authors and cannot be seen by your blog visitors. Why would you want to turn them off? 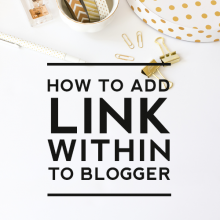 One reason is that turning the quick editing tools off can improve your blog’s SEO. 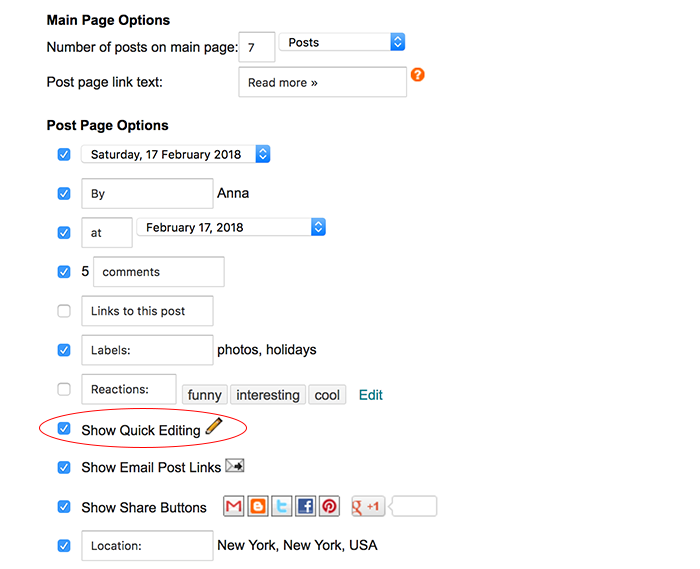 The quick editing tools are automatic images from Blogger and do not have any associated meta data on them such as alt tags. Optimizing your blog posts for SEO includes optimizing each image with meta data. When a search engine ranks your blog by sending a crawler or bot to browse through your blog, they use meta data to see your images to calculate your ranking. 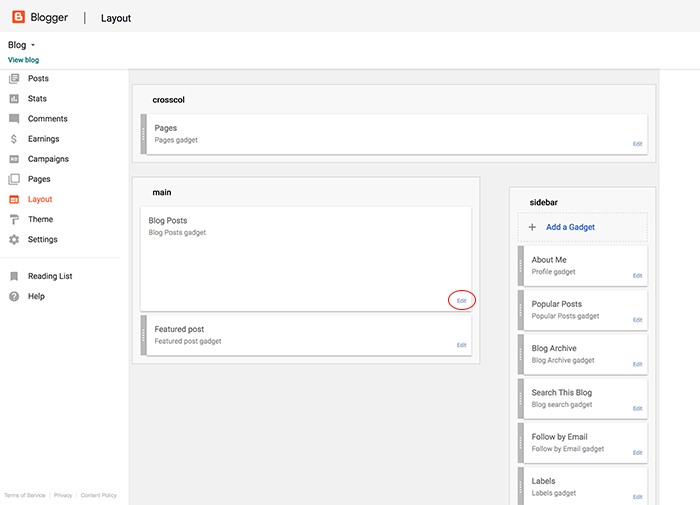 Step 1: In your blog dashboard, click on Layout > Blog Posts > Edit. Step 2: To turn on the icon, check the box next to Show Quick Editing. To turn off the icon, uncheck the box next to Show Quick Editing. Step 3: Click save and you’re done! You can see the pencil icon or see the pencil icon disappear in your blog post footer after refreshing your blog page. 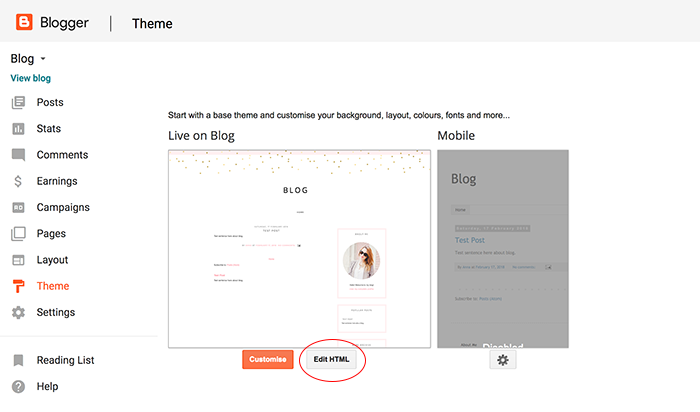 Step 1: In your blog dashboard, click on Layout > Theme > Edit HTML. Step 3: After you’ve found the code, add in the below line above the code. Step 4: Click save and you’re done! To add your wrench icon back on your blog, remove the added CSS. Good information admin, thank you! I request you to write post on “how to get backlinks”.